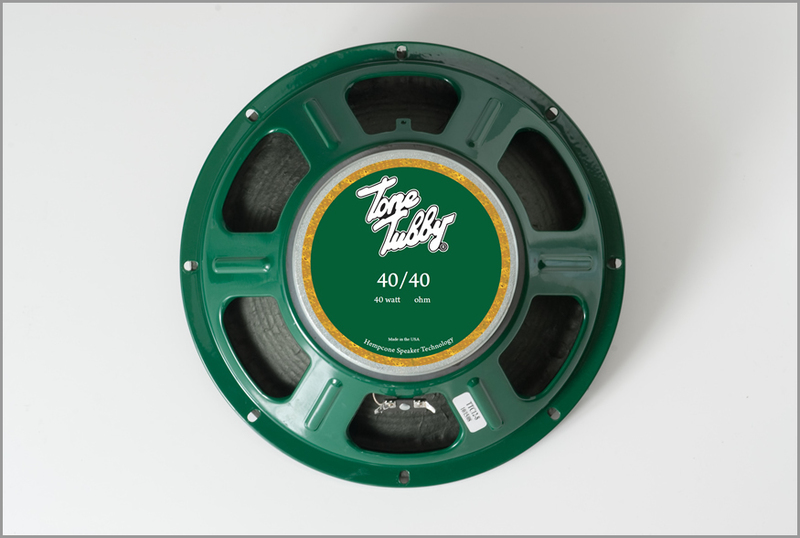 Tone Tubby Ceramic 10″ speaker with the standard H1E Hempcone has the same voice coil and similar magnet as the Ceramic 12″. So this is a BIG sounding speaker in a small 10″ package! The Tone Tubby Ceramic 10 offers an amazing range of tone, throughout the entire guitar frequency range. More overall lows, mids and highs, with NO “cone cry” or “ice pick highs”. Classic ceramic magnet speaker clarity and definition, with later, smooth breakup, more clean headroom, and slightly more bright frequencies than its AlNiCo 10 counterpart. 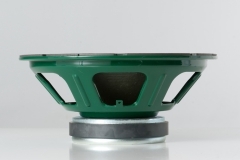 This speaker provides a smooth and warm tone, with fat, silky and thick overdrive without any harsh high end. 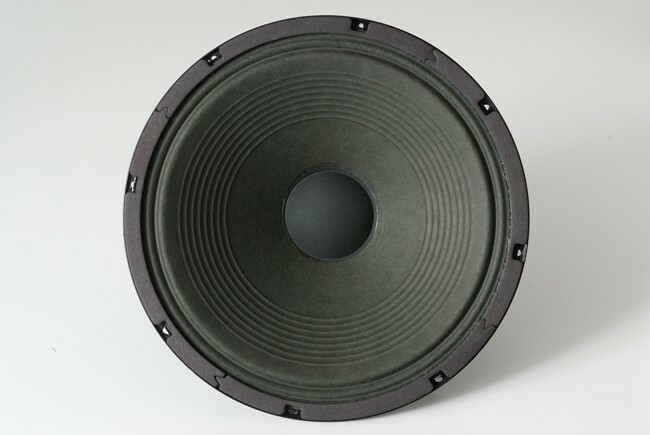 Compared to other 10″ speakers, it has a tighter bottom end, bigger mid-range and sweeter, smoother top end. Ideal for both closed back or open back cabinets.